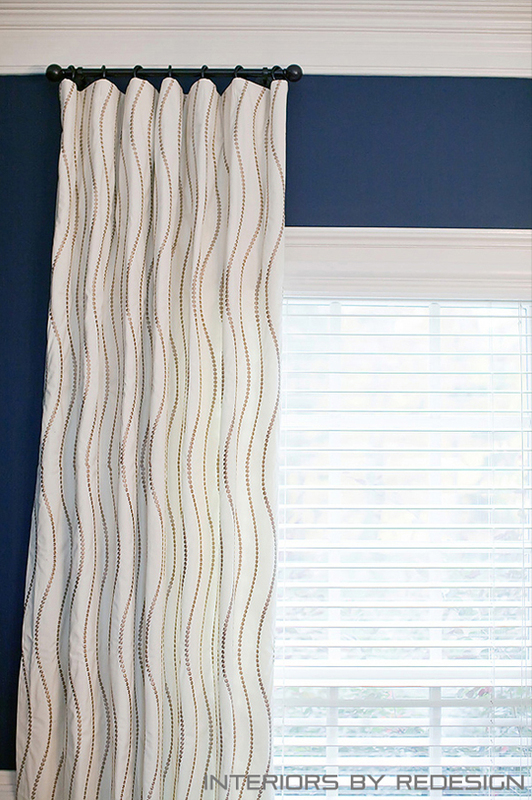 Much like picture frames enhance works of art, window treatments enhance the windows they adorn. They can showcase great architecture and camouflage the not-so-great. They can highlight a lovely view and hide a less-than-lovely one. Most rooms just aren’t complete without them. But choosing the right fabric and style can be daunting – and mistakes can be costly. Interiors by Redesign will help you get it right the first time. Our Window Treatment Design service creates window treatments to perfectly complement your décor, meet your functional requirements, and give your room a pulled-together look. We provide fabric samples and design renderings, to ensure that you’re comfortable with your selections before you commit. You can rest assured that the final products will exceed your vision.